It’s extremely sad that even after all the recent success that Asian stars have enjoyed globally, producers and casting agents are still so blind to see beyond the stereotypical impression that all Asians are the next Bruce Lee! 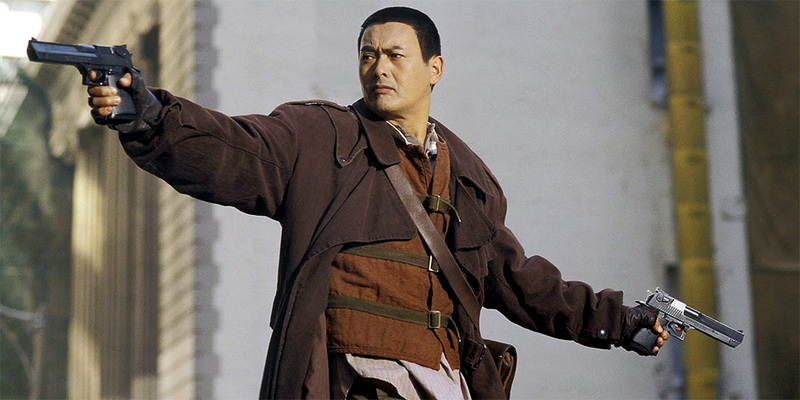 ‘Bulletproof Monk’ is the latest in a long line of films that seems to prove this and sees veteran actor Chow Yun-Fat placed in the over-familiar mould as a monk with extraordinary martial arts skills. Under the rulings of a Tibetan religion, every 60 years a protector is chosen for an ancient scroll that is said to gives it’s possessor the power to rule the world. 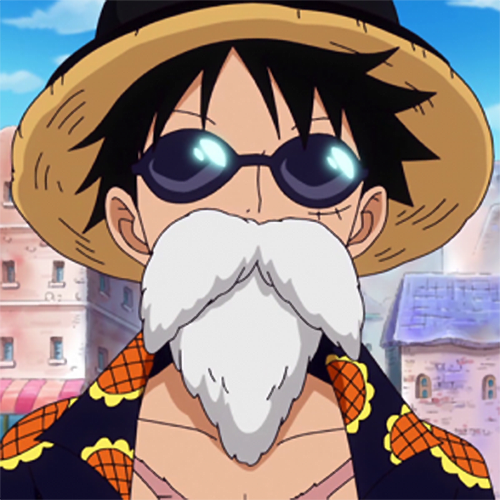 The current candidate is a mystery monk (Yun-Fat) who has given up all luxuries to fulfil his duties. However, the open spaces of Tibet are no longer safe so he relocates to the streets of New York in an attempt to keep the scroll out of trouble. Along his travels, he discovers a young thief by the name of Kar (Scott) who shows signs of potential so the monk decides to team up with him so he can keep him under a watchful eye. Of course, where there is an all-powerful scroll there is normally a bad guy and this one comes in the form of a German soldier who has spent years trying to track down the monk. Now the question remains as to whether the scroll will stay on the side of good or fall into the hands of pure evil? If you were expecting ‘Bulletproof Monk’ to be a modern-day ‘Crouching Tiger, Hidden Dragon’, then I suggest you look away now as sadly that couldn’t be further from the truth. 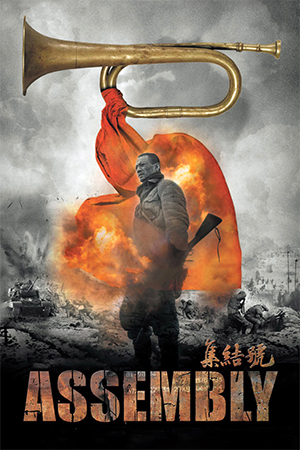 In fact, Chow’s attempt to follow up his smash hit is probably best described as a cliché-ridden mess that is condemned by a combination of a poor script, bad casting and laughable action. This may sound harsh but its a fair description of a movie that contains a concept that could have been devised within minutes, and fails to deliver in any of the proposed elements of excitement, comedy or drama. 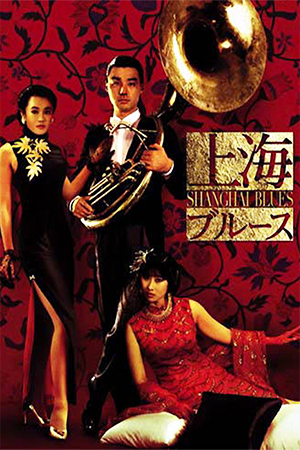 Coupled with this, the bizarre pairing of an acting legend and members of the “teen comedy” genre is a total failure, and there is no sign of any chemistry or impressive acting ability even though Yun-Fat tries his best with the cheesy one-liners. The final nail in the coffin for ‘Bulletproof Monk’ is the action, which is clearly intended to be the film’s saving grace. Unfortunately, it winds up being its worst attribute and it’s surprising to see it was choreographed by Hong Kong’s own Stephen Tung Wai. 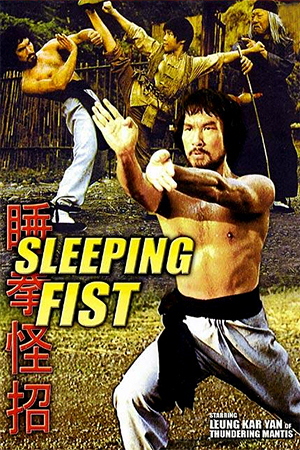 Basically, it consists of an ensemble of clumsy wirework, noticeable doubling and blatant CGI, all of which make the assembled cast of non-martial artists look exactly like the amateurs they are. No attempt seems to have been made to train them and it’s ridiculous that they expect the audience to believe what they are seeing. One minute the actors look about as graceful as a water-skiing Rhino, and the next they are flying expertly through the air thanks to Mr. Stuntman and Mrs. CGI. Perhaps the most important revelation of this sorry excuse for action though is that it does make you realise just how experienced Yuen Woo-Ping is. Whatever other criticisms could be levelled at ‘The Matrix’, there is no disguising the fact that Woo-Ping did manage to make the cast (who were also non-martial artists) look semi-competent in the work they did. 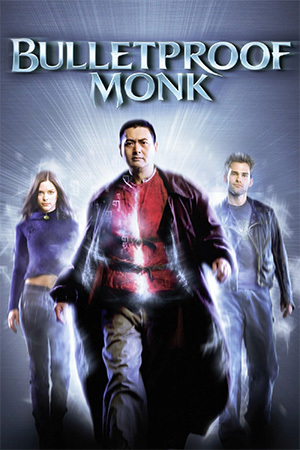 ‘Bulletproof Monk’ is a stinker, plain and simple. Even the presence of one of my most favoured actors can’t save it from leaving a bad impression, and the film just seems to fall flat in just about every department. Yun-Fat’s talent has been horrendously misinterpreted and I just hope that this isn’t the way that his career will continue in the US. Hopefully he will pick something better for his next project and we can all forget about ‘Bulletproof… what was it again?